Note: Enter the delivery location - Society/Building/Office Name. If you cannot locate the same on Google maps, please enter the closest landmark to your delivery location. A classic blend of Cake sponge cake & Rasmalai is absolutely divine. 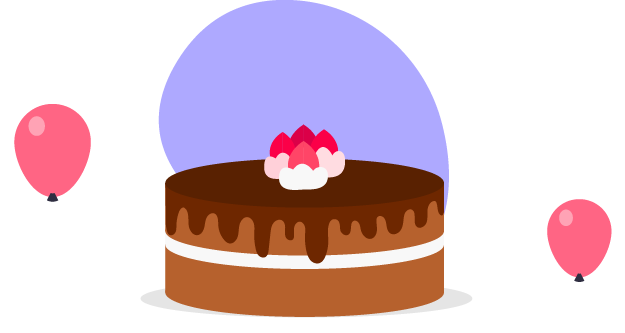 A perfect dessert recipe for occasions, parties and festivals. 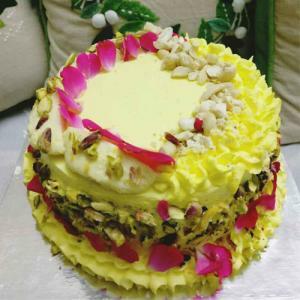 It is a multi-spice flavored cake, the layers of which are soaked with the ‘ras’ (thickened, sweetened milk infused with cardamom and saffron) from the rasmalai, and frosted with ‘ras’ infused whipped cream, dressed up with nuts, dried rose petals, some ‘malai’ which refers to the creamy, spongy cottage cheese cakes.